Twentieth Century Fox Film Corporation and Marvel Studios are gearing up for a September 2010 start date for the next installment in the X-Men franchise. 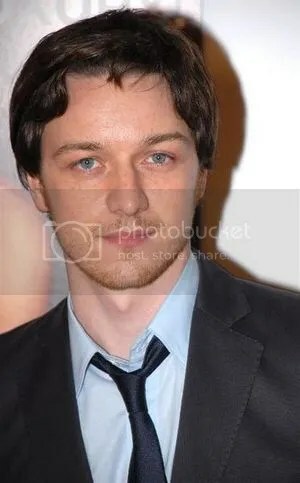 Actor James McAvoy has landed the lead role of a young Charles Xavier, aka Professor X in the film. Auditions are taking place in Los Angeles, and there will also be some casting done in London. ABC Family is currently in pre-production on the telefilm Ex-Mas Carol, about a Public Relation executive of questionable professional behavior who gets her own Christmas ghost that shows her how dismal her life will be if she doesn’t change her unethical ways. Principal actor casting is taking place in Los Angeles, and some casting for smaller are being cast in Atlanta. 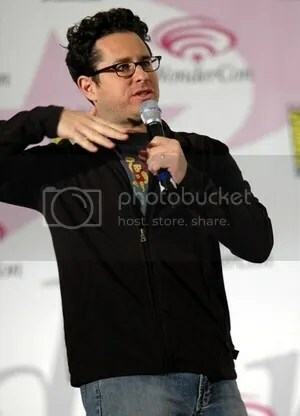 Paramount Studios is teaming up with "Lost" executive producer and writer J.J. Abrams’ Bad Robot Productions to bring the remake of the popular 1980 film Little Darlings to the big screen. Casting directors Alyssa Weisberg and April Webster have launched a national talent search seeking 13 – 14 year old Boys and Girls for the lead roles in the film. 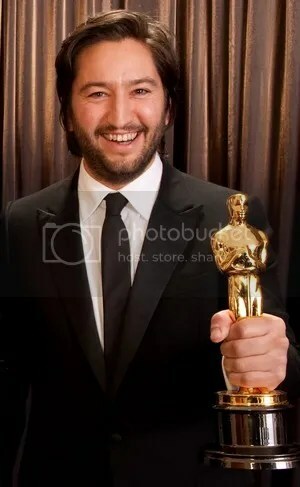 Oscar winning producer Greg Shapiro’s Kingsgate Films is currently in pre-production on the feature film Detachment, and Chrystie Street Casting is seeking two girls ages 14 and 16 to star in the film. The casting call has gone out in both New York and Los Angeles. Filming will begin in July, 2010 in New York. 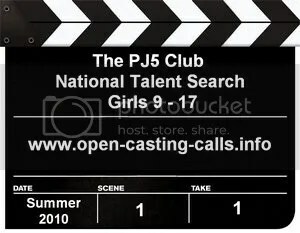 Rayblaize3 Entertainment, LLC and The Machine Group are seeking talented and ambitious young girls between the ages 9 – 17 to audition for The PJ5 Club original members. Casting directors will begin a five city talent search starting June 8th in Atlanta to discover five multi-talented and multi-cultural girls who will highlight and use their talents in music, television and movies. The big screen remake of the popular 1984 film Footloose is finally moving forward after Paramount Studios has hired writer/director Craig Brewer to helm the film. Shooting will take place beginning July 12, 2010 in Tennesse and Georgia. Casting director Laray Mayfield has launched a national talent search seeking teen males 18 years of age and above who can play high school seniors. 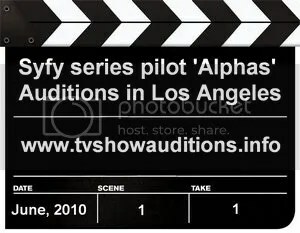 SyFy is currently in pre-production on a new 90 minute series pilot titled "Alphas" aka "Section 8". The network has signed "Lost" director/executive producer Jack Bender as director/executive producer for the action-adventure pilot. Auditions and casting is taking place in Los Angeles for the starring and supporting roles.